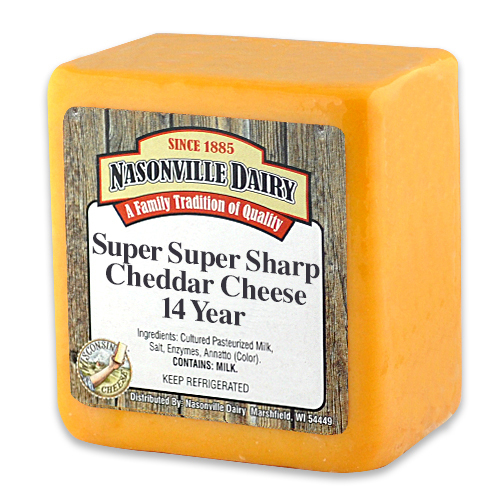 Our 14 year aged cheddar stands in a class by itself – Super Super Sharp. 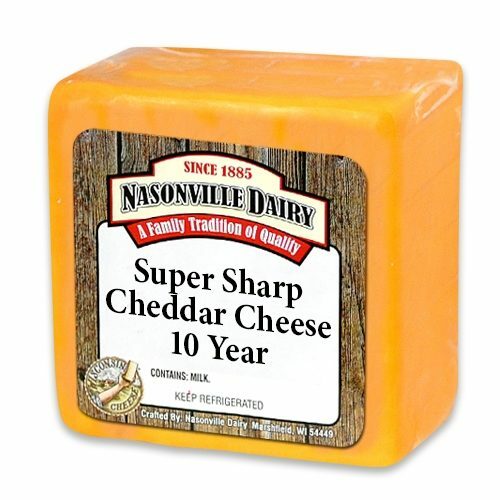 If we could have fit Super Super Duper Sharp on the label we would have been comfortable naming it that too! 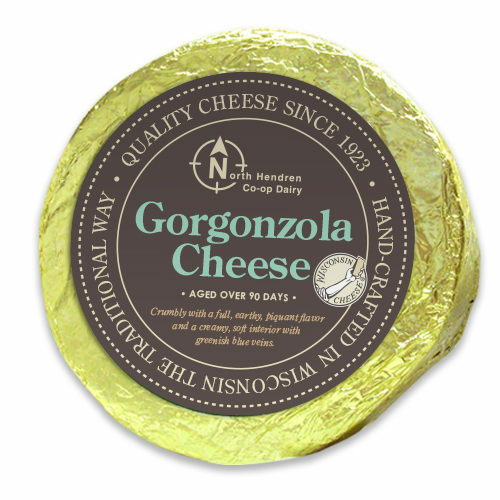 This cheese has spent so much time here it’ll be like saying goodbye to an old friend, but we know you’ll find a good home for it. 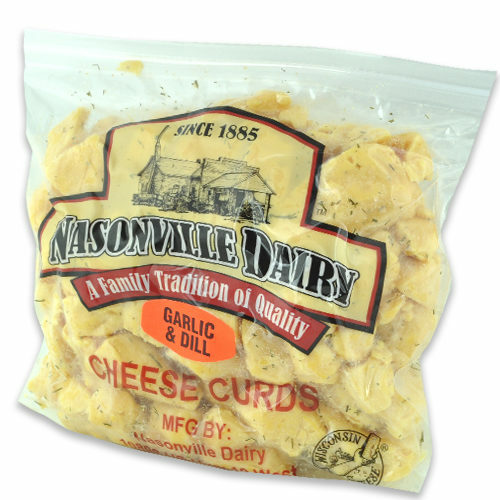 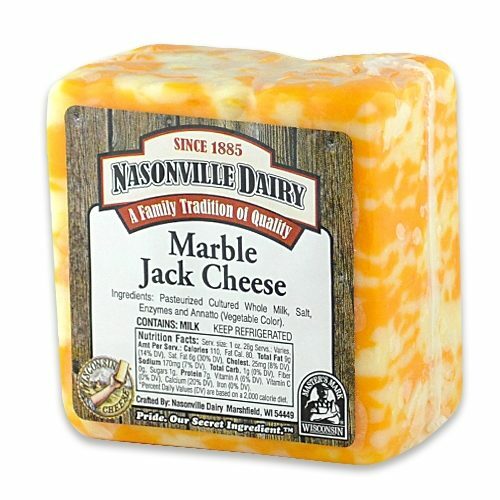 Makes a great center piece cheese on any platter.